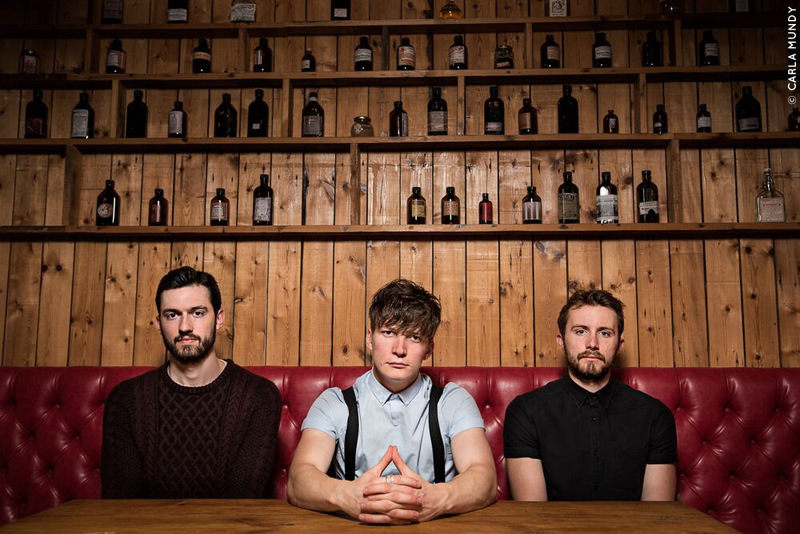 Brighton alt-rock trio In Dynamics have announced their return this winter when they will support Arcane Roots on a short run of UK headline dates in November. Alongside the news of the tour, they are streaming a brand new track ‘We Are Liars’. The new track is the first to be taken from their forthcoming debut album, which the band have been holed up in the studio working on since the release of their critically 2014 EP ‘Questions’. Another epic, slow-building portion of alt-rock that’s both wise and brimming with empathy, it’s a further reminder of the subtle talents that this bunch possess for song writing that cuts right to the core of the human condition, but still hits home with carefully crafted melodies and powerful hooks enshrined in technical guitar work and mosh-pit worthy riffs.